Falling in love with an enormous house is easily done. Doing it up is harder, and once finished and/or the children have flown the coop, the challenge is deciding how to use it. 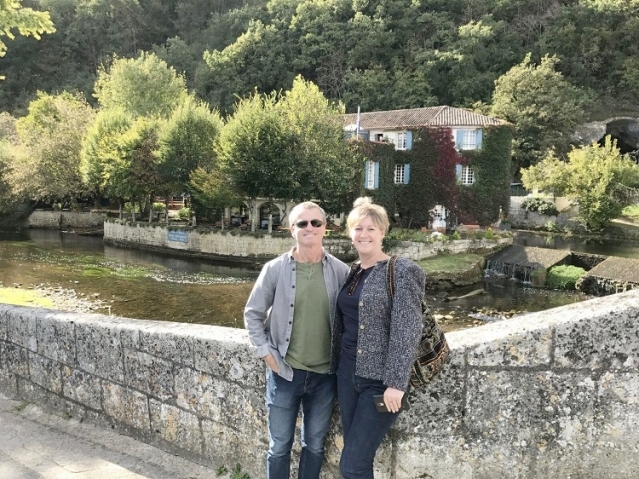 Some sell up and downsize, others run a B&B – but Connexion readers have fresh solutions: hiring the house to event companies, setting up a residential language course or as a stop-off for horses being transported. 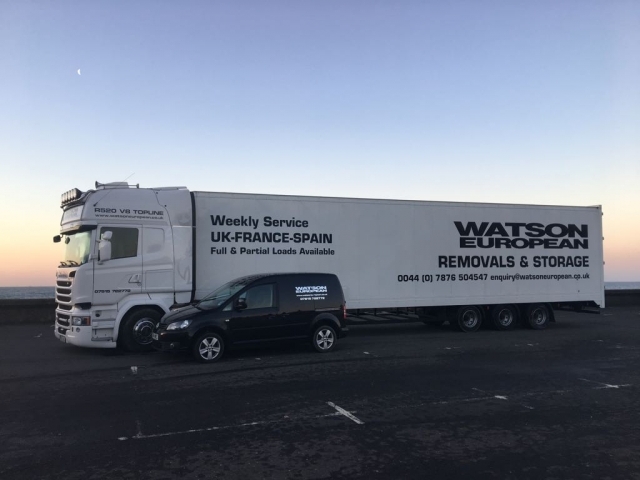 Watson European are expanding their current service of removals and storage to include the delivery of packing materials to your door. Is there a fee to link home to electricity in France? I am interested in buying a property I’ve seen in France but it has no electrics. Is there a set price for running power to a house from the supply in an adjoining road? D.J. The tenant of a flat overlooking Notre Dame Cathedral in the centre of Paris has been told to repay the owner €27,000 he received from Airbnb bookings as he had sublet it without the landlord’s permission. Is the GBP/EUR exchange rate likely to strengthen? I have finally sold my house in the UK and plan to transfer the proceeds to my bank account in France. Is the GBP/EUR exchange rate likely to strengthen in the next few months? I visited a website offering ‘insulation for €1’ but they said I am not eligible because my department is not in ‘Zone H1’. This is not fair. M.C.